Matching suite of products available. The Amerock BP36616G10 Crawford 1-3/4-inch (44 mm) Dia Knob is finished in Satin Nickel. The Crawford collectionbrings together fine lines and smoothtransitions to create accents with unforgettable style that never fades into the background. The classic Satin Nickel finish provides a sleek, lightly brushed, warm grey metallic look. Amerock markets decorative hardware solutions that inspire, coordinate and help express personal style. For the kitchen, bathroom and the rest of the home, with a variety of finishes and designs for all decorating tastes, Amerock is the ultimate, time-tested source for hardware needs. Amerock markets products in four categories: decorative hardware, decorative hooks, bath accessories and functional hardware. The Scalloped Knob by Liberty Hardware adds trend-right sophistication to your kitchen or bath. A bold scalloped pattern combines with a strong, durable silhouette to create a piece that is sure to make a statement in your home. Ideal for décor styles ranging from classic to modern. From Liberty Hardware, the Faceted Crystal knob adds elegant charm to your room's décor. Constructed of faceted glass with a satin nickel base, this knob is both durable and timeless. Easy to install, with all mounting hardware included. The Liberty 1-3/16 inch Pink Faceted Faceted Knob adds a look of luxurious sophistication to your decor. This stunning finishing touch will enhance drawers or cabinetry in any room. Mounting hardware included for easy installation. 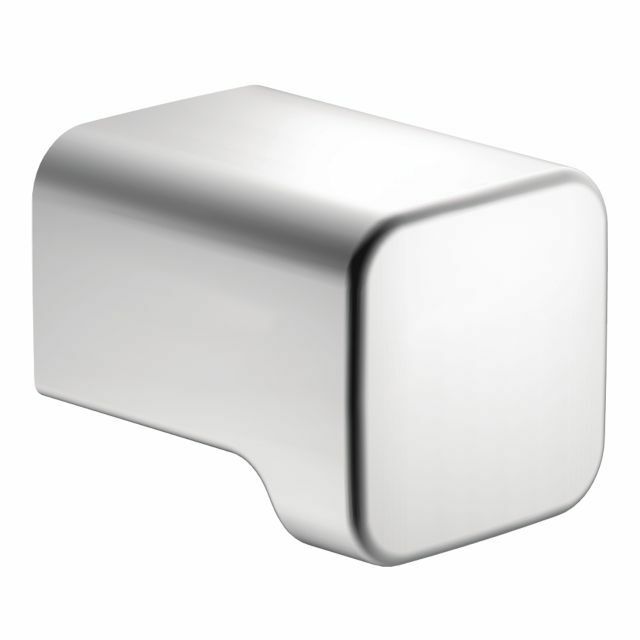 90 Degree Cabinet Knobs And Drawer Pulls In Chrome With its ultracontemporary styling, 90 brings a clean, minimalist aesthetic to the home. Not only stylish and functional, but also helps complete the look of a coordinated bath. A full line of coordinating products is available to complete the look of your bath.